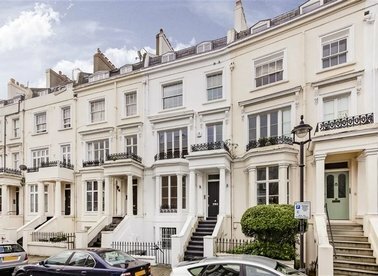 A magnificent white-stucco end-of-terrace townhouse, with six/seven bedrooms and stunning accommodation arranged over six floors and positioned in the very heart of South Kensington. 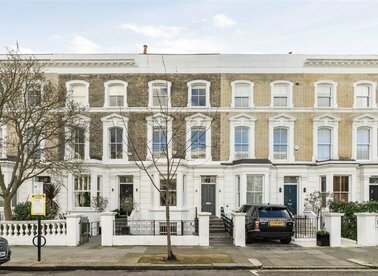 A spacious five/six bedroom family home located in the heart of South Kensington offering excellent well-proportioned living space and a large private garden. 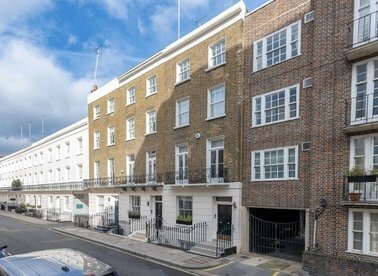 A substantial and recently refurbished Grade II listed five-bedroom Georgian town house built in circa 1730 ideally located just behind Kingsway on the historic and sought-after Lincolns Inn Fields Square. 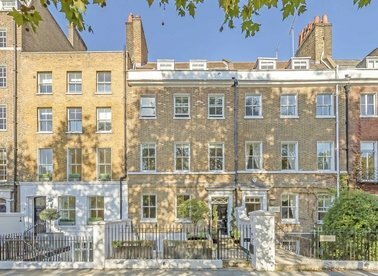 This immaculate newly built Mews House is the perfect family home. 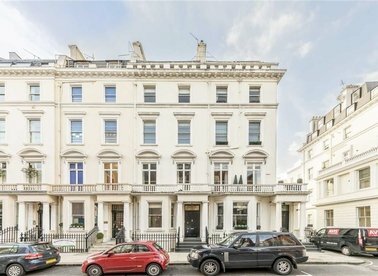 Situated in the heart of Belgravia the property is arranged over four exceptional floors of living and entertaining space. 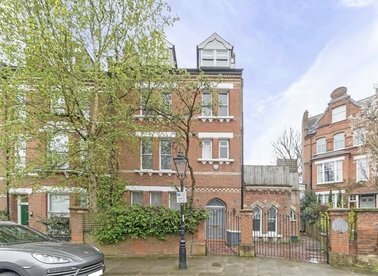 A spacious six bedroom detached house located in the heart of St John's Wood. 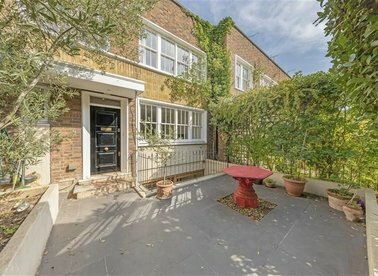 The property is gated and has a private garden. 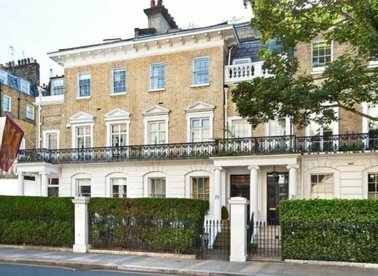 An interior designed family house located on one of Chelsea's most picturesque residential streets. 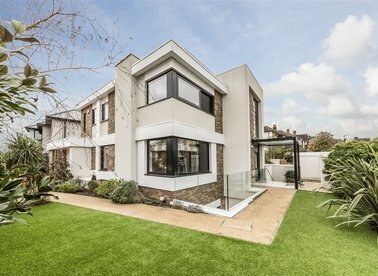 Finished to the highest of standards this property is ideal for those looking for both a stunning entertainment space and home. 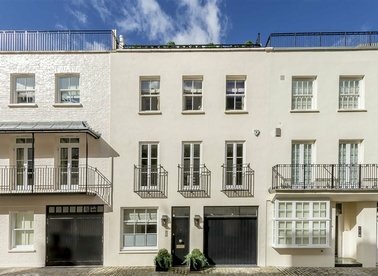 A five bedroom Grade II listed town house complete with a separate cinema room, three bathrooms and a private roof terrace. 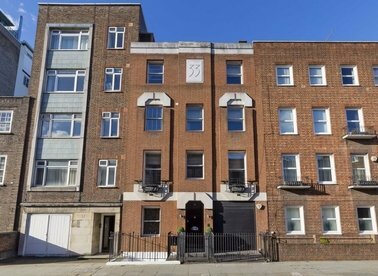 This spacious and modern property is perfect for a family seeking a high spec finish in a great location. 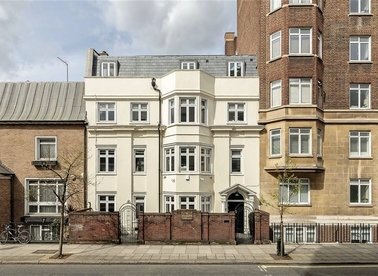 An impressive five bedroom family house arranged over four floors. 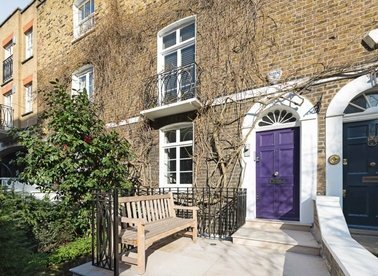 The property is finished to a high standard throughout offering excellent living space throughout, a private garden and natural light throughout. 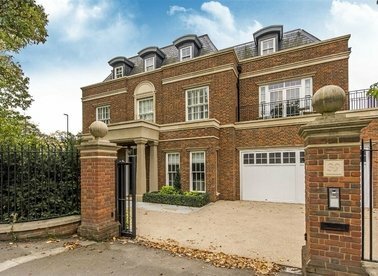 This exceptional seven bedroom detached family home is situated in one of Richmond's most desirable roads. 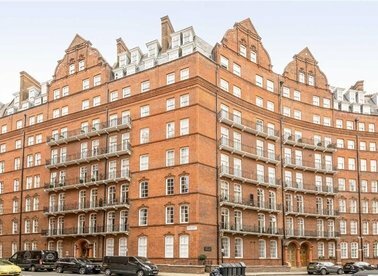 The property is over 7000 sq ft of space consisting of three receptions rooms, cinema, gym, yoga studio and much more. Set behind electric gates is this impressive, triple fronted detached family home. The house has been beautifully decorated, finished to an extremely high standard and has vast amounts of living and entertainment space. 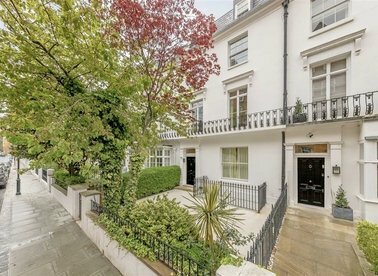 A stylish four bedroom house over four floors that has been completely refurbished. There is plenty of versatile living and entertaining space with two receptions and a kitchen/diner along with a patio and two roof terraces. 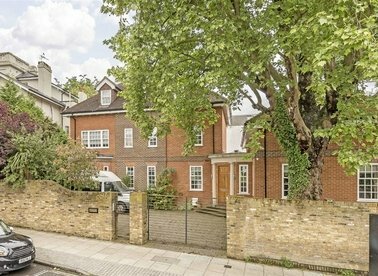 A large five bedroom family house arranged over four floors with a large semi open plan kitchen reception room leading onto a rear private garden on the ground floor, three bathrooms, private front and rear gardens and a garage.